SWEDISH POLICE LURED INTO TRAP, PELTED WITH STONES AND FIREWORKS…….. – The Tundra Tabloids……. 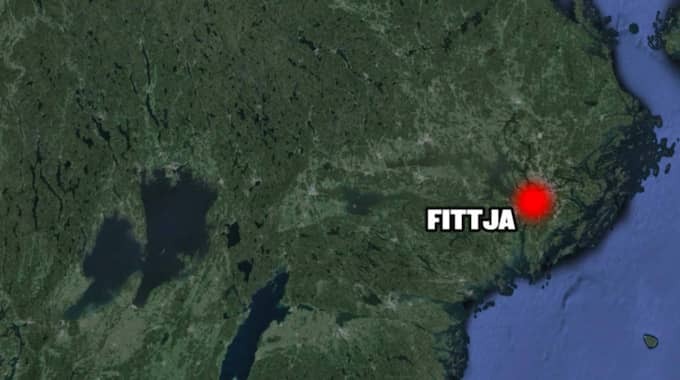 SWEDISH POLICE LURED INTO TRAP, PELTED WITH STONES AND FIREWORKS……..
And by the usual suspects…..
Police and security officers took up the pursuit of a car that drove towards Fittja. Car chase went into Värdshusvägen in Fittja where it left off with stones. Police and security officers took up the pursuit of a car that drove towards Fittja after a suspected knife incident. Where suspected patrols have been lured into a trap – and attacked with a shower of stones and fireworks. – The feeling is that the police were tricked into a trap, says Richard Tegner, station police officers at Stockholm South. It all started when security guards alerted the police about a suspected assault with a knife in Södertälje after midnight, on Saturday night. Several patrols, both security guards and police, then took up the pursuit of a car that ran against Botkyrka, south of Stockholm. 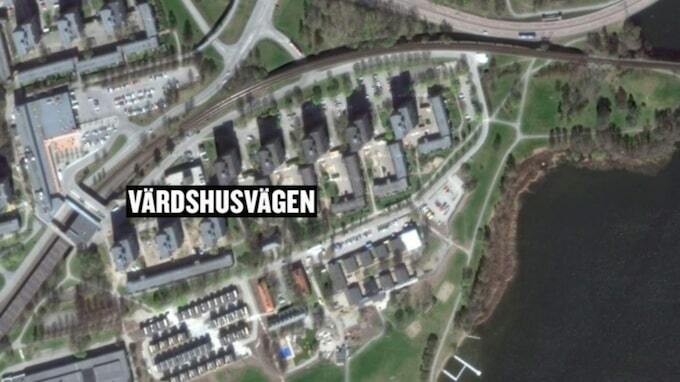 – Car chase went into Värdshusvägen in Fittja, which ended with a violent riot, says Richard Tegner, station officer at the police, Stockholm South. – The feeling is that they cheated the police, into a trap. Several police cars to have been attacked at the site with a rain of stones. Also other weapons suspected to have been used – and fireworks. 15-20 people each, according to police, involved in the assault. In connection were also eight to ten parked private vehicles on fire in the area. In addition, two police cars were damaged by stone-throwing and was towed from the scene. Were there any police officers who were injured? A man of 25 years old, who police described as the leader, was arrested as a suspect. – He stood at the front of the crowd and arrested on suspicion of rioting in connection with this incident. He is heard and not remained in custody. Next Post Next Post DANIEL PIPES, PLEASE LISTEN VERY VERY CLOSELY……..